Designing powerful solutions based on the requirements of large-scale end users in data, voice and security. 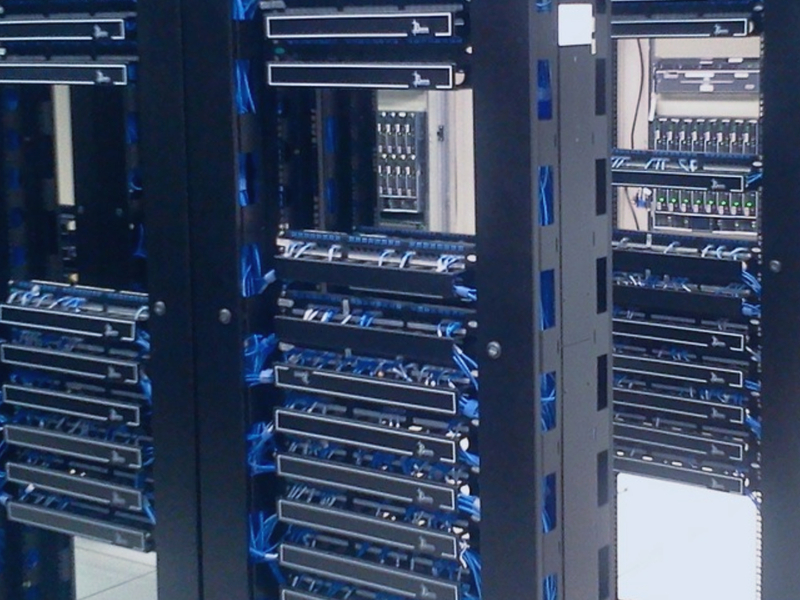 NCS Technologies can help you design and implement a network that leverages your existing investments, avoiding costly downtime and saving time and money when you move to performance enhancing technologies. Our network integration and deployment services can help businesses integrate and deploy a complex network infrastructure that leverages multi-vendor technologies. We analyze existing networks, protocols, wired and wireless configurations to identify performance, interoperability and connectivity requirements. 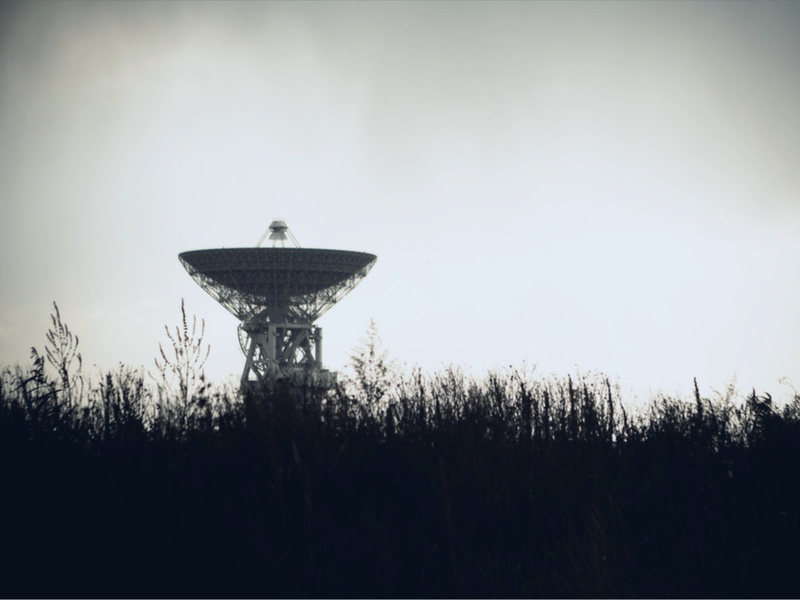 Fixed satellite installations are normally performed in just a few hours, after an onsite survey has taken place. An onsite survey simply confirms that a desired installation location has a line of sight to the orbiting satellite. Once this process has been completed our team of experts can get your satellite installed and running. Fixed VSAT installations can include ground system pole mounts, flat and shaped roof non-penetrating roof mounts as well as custom mounting solutions. Please contact us to help you decide which installation is most effective for your location. When remote, round-the-clock monitoring is a priority, our experts can design and install high-speed digital network video and DVR systems to enhance the security and productivity of sensitive production processes, facilities and materials. 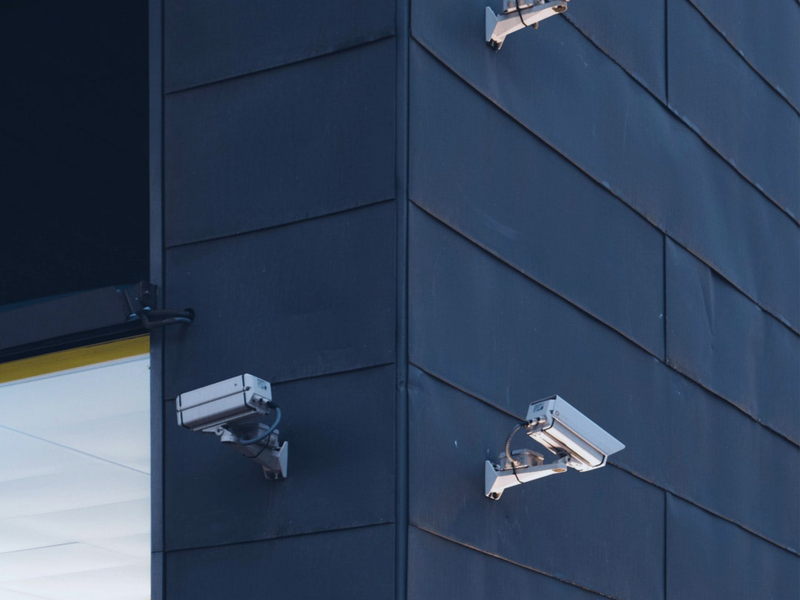 Adding security cameras to your business can do wonders for your peace of mind. You will have the ability to monitor your property 24 hours a day, seven days a week. And if anything were to happen, you’ll know you have it all on video.